Blog Is Your Site Mobile Ready? In my business I spend a lot of time looking at other people’s websites. And it still amazes me how many professionally designed websites I come across that are not yet mobile ready. Now, in giving these designers the benefit of the doubt, it could very well be that many of these sites are now quite old and require updating. Or it could also be that the end clients simply wanted their designs a certain way that was not conducive to mobile devices. What is a ‘Mobile Ready’ web site? Mobile ready means that the elements in a site will respond to a small screen. ‘Responsive design’ or ‘mobile-friendly’ are also interchangeable terms used to describe mobile ready sites. This also applies to other devices like tablets or ‘phablets’ (i.e. Galaxy, Iphone 6 plus, etc.). Why is it important to have a mobile ready site? How can I tell if my site is mobile ready? If you recently developed your site, then chances are you are already using a mobile ready theme. 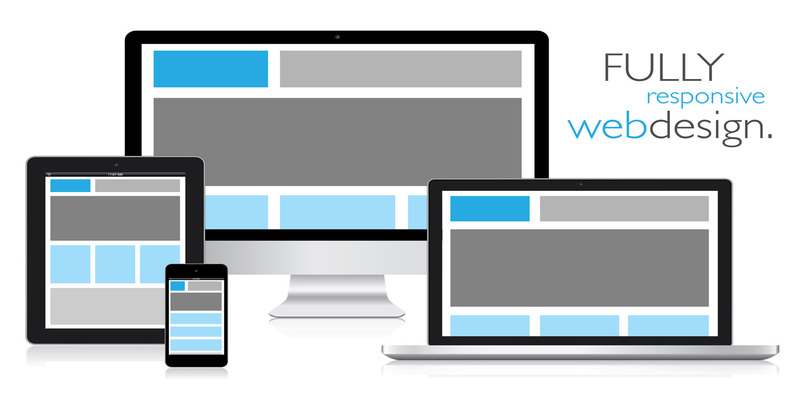 Responsive designs come built in to most new themes. But if you want to be sure, there are a couple of easy ways to check. The most obvious way to check is by pulling up your website on your own phone. Mobile ready websites show flow like an App, with each element stacked on top of each other as you scroll down the screen. If it is simply the same flow as your desktop and you are forced to double click the text just to make it big enough to read, then your site is not mobile ready. Another quick way to check your site on your desktop is to gradually shrink the site of your window. Watch to see if the elements in your design start to respond to the shrinkage. If they do not, then that is probably not a good sign. And finally, you could also use a third party site, like mobiletestme.me. They are currently offering a free trial where you can select the device to test your site on. Let us know your thoughts on the ‘mobile readiness standard.’ Even if you disagree, please share your thoughts in the comments below.